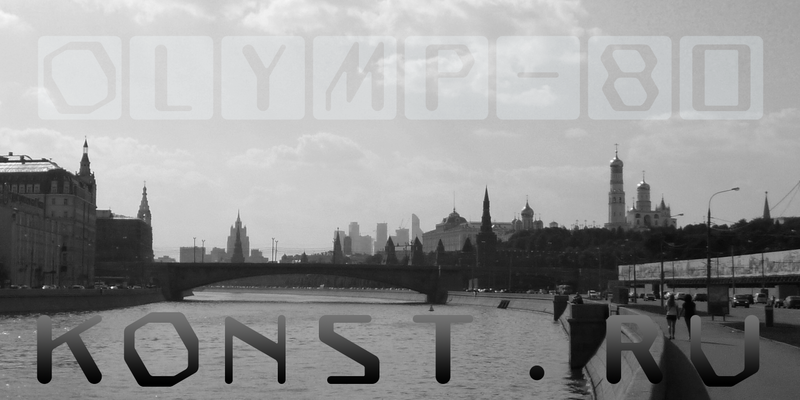 Dedicated to the XXII summer Olympic Games. I was inspired by the icons of these games when creating font Olymp80. Monospaced font Olymp80 for names, logotypes, titles, headers, topics etc. 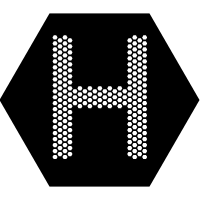 Font includes only uppercase letters with two alternative designs for each letter. "Sports pictographs, as we know, are pictographic drawings symbolising sports. They serve as points of reference and help overcome language barrier. Over the past few years, they have been integrated into the decoration of Olympic cities, and have been depicted in Olympic posters, commemorative medals, postage stamps, tickets, souvenirs, etc. On the OCOG-80’s request, graduates from several art colleges took up the design of the pictographs of the insignia as the theme of their dissertations. With the help of the research institute of industrial aesthetics, the Organising Committee chose the work submitted by Nikolai Belkov, Mukhina Art School graduate from Leningrad. The State Committee for Inventions and Discoveries under the USSR Council of Ministers recognised the new design as a production pattern. Though highly stylised, the new signs are easily comprehensible. They are smoother in outline because they are constructed at an angle of 30-60 (previously the angle was 45-90). 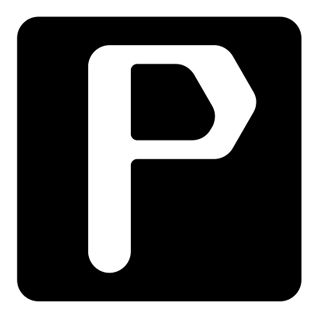 Another merit of the new system is that the designs can be adapted for use in four representations: direct (solid, black against a white background), reverse (solid, white against a black background), contour (black contour against a white background), and reverse-contour (white contour against a black background), and permit several colour and shade and size variations." All text and pictures you ma see on 1980 Moscow, Volume 2, Part 2, Page 420. 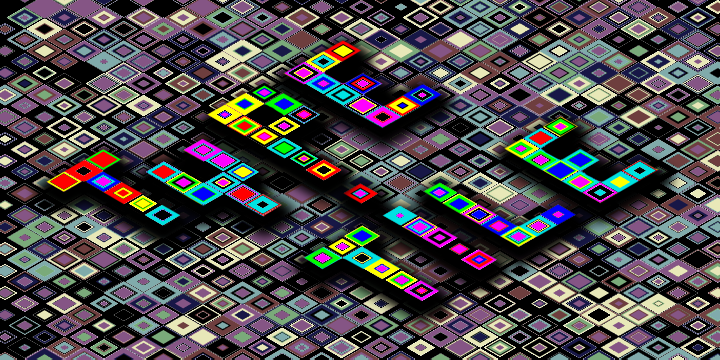 Today released the new style for Type Tile. Style is based on rhombs figures. 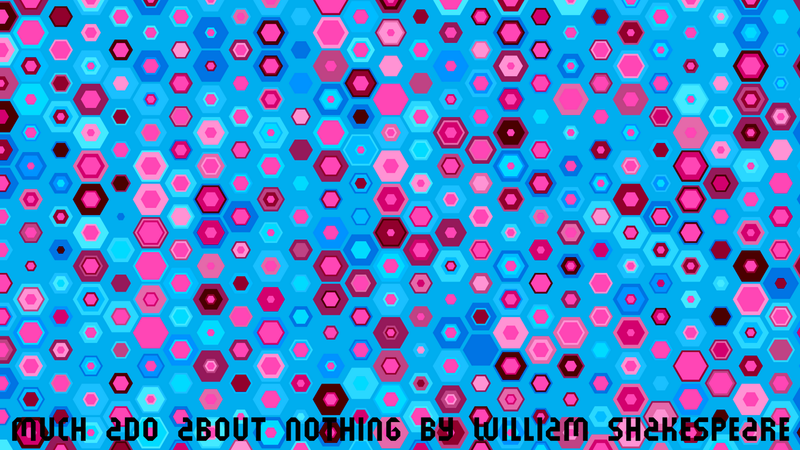 This style is very suitable for creating images with axonometric structures. Find out how to create this unique background picture with Photoshop! 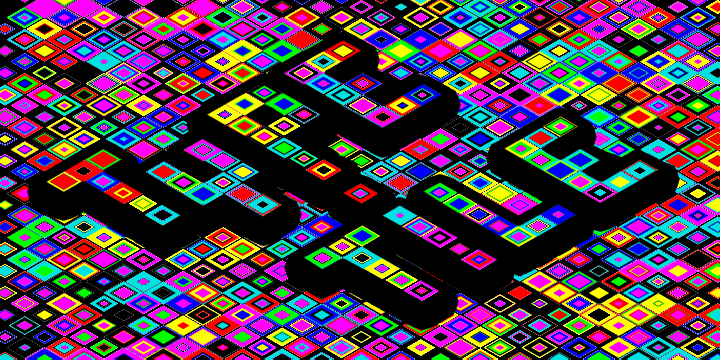 This tutorial will show you how to use type for creating original tile. Choose File > New (Ctrl/Command + N). 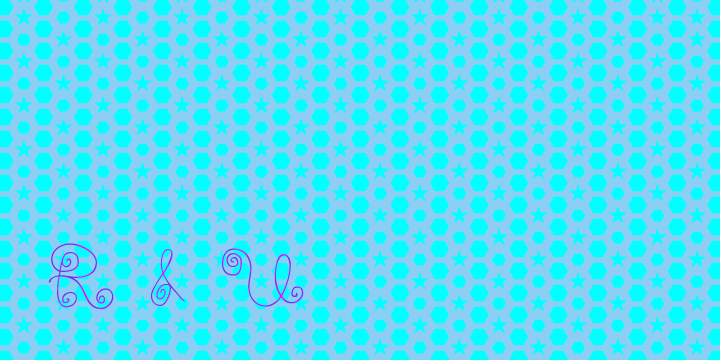 This picture size is 1920px (width) X 1080px (height). You can use any picture size that you wish. 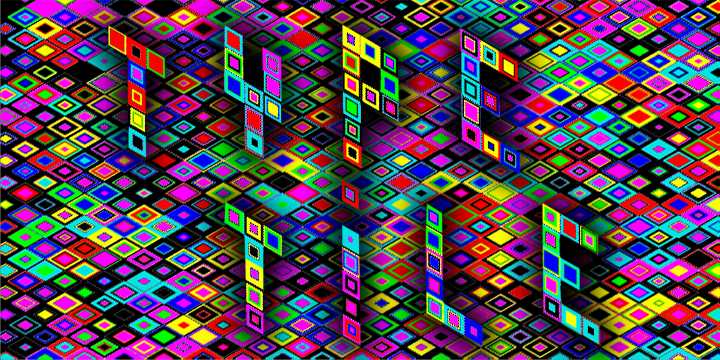 Use a color for background, which you prefer. Select Eyedropper Tool. 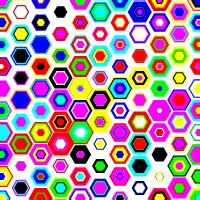 Click on your color. 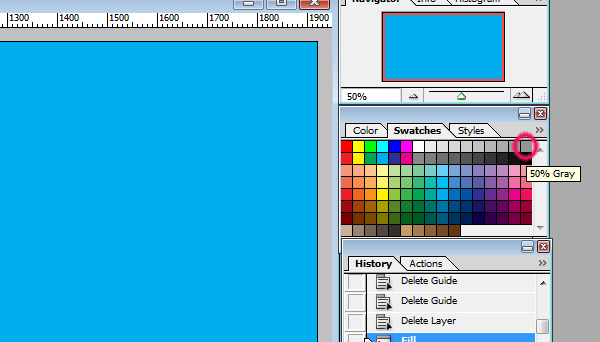 In our example select color Pure Cyan. Choose Menu > Edit > Fill (Shift + F5). Press Enter or click OK button. Use a color for text, which you prefer. Select Eyedropper Tool. 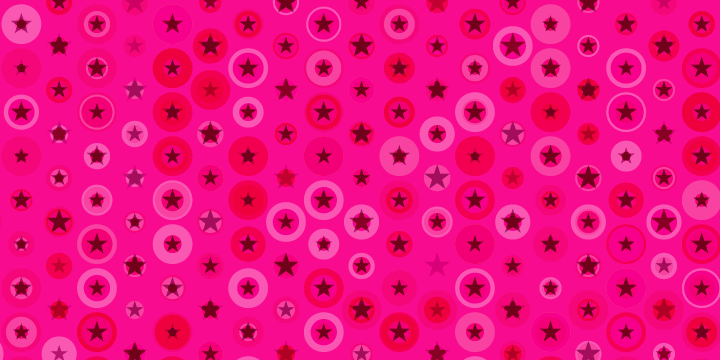 Click on your color. In our example select color 50% Grey. Type the any text. On picture text from comedy Much Ado About Nothing by William Shakespeare. Select the font TypeTileDemo ( You can get this free type from this link: http://new.myfonts.com/fonts/konst-ru/type-tile/ ) > Font size = 400 pt. You can decide which font size works best for your image. 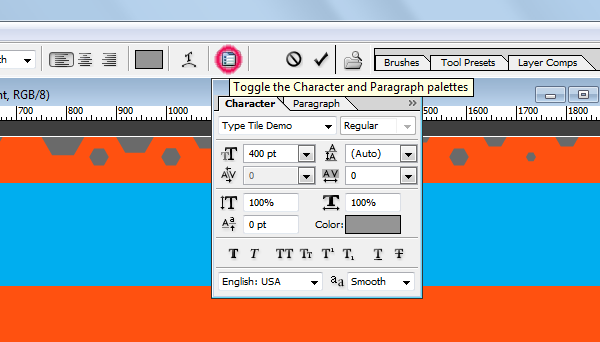 Click on Toggle the Character and Paragraph palettes. Select all text. 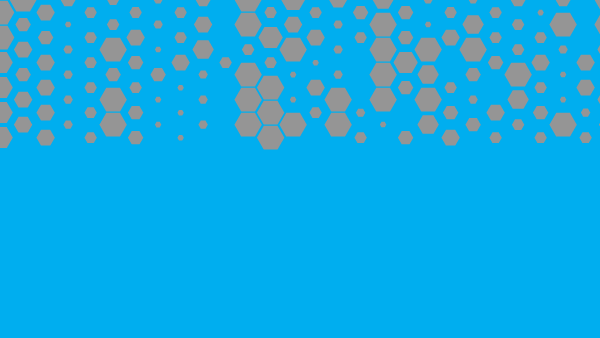 Double click on text layer. Change (Auto) in Set the leading on 80. Place cursor in Text on next position outside right edge of image. Press Enter. Repeat this step with each next string. 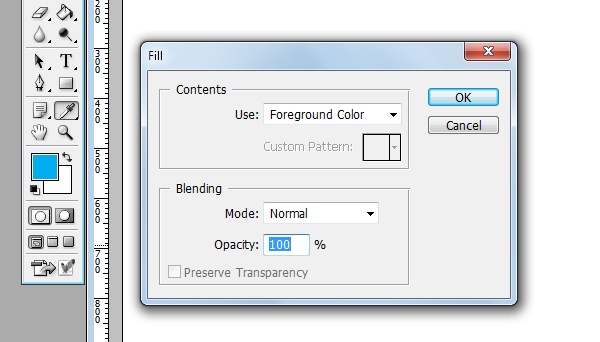 Change Normal in Set the blending mode for the layer on Lighten Luminosity. 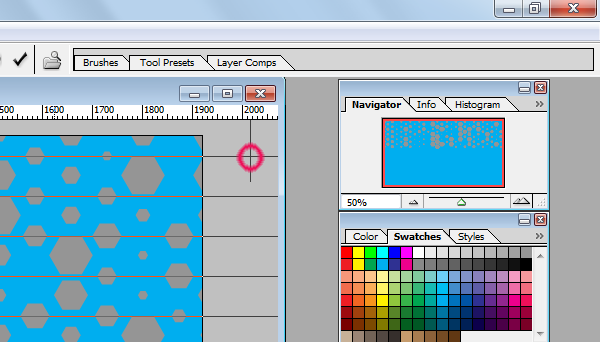 Select all text on this layer and press Delete. Add or type next fragment of your text. 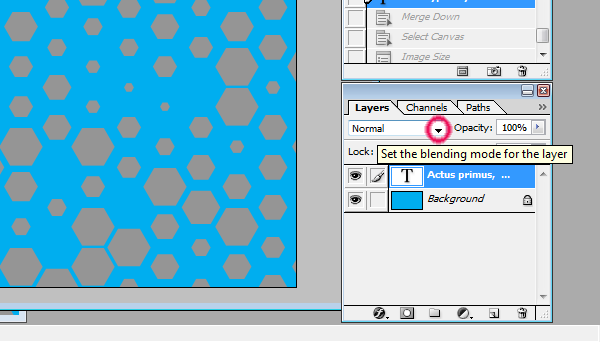 Change in Set the blending mode for the layer on Luminosity. 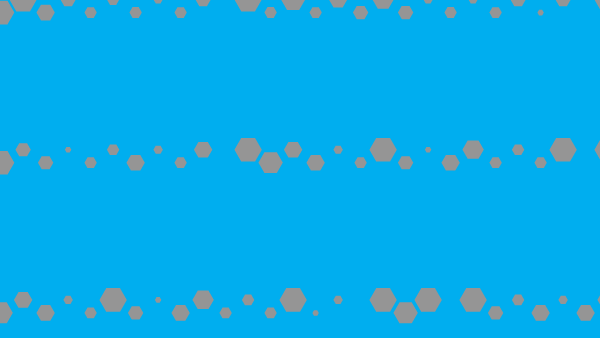 Duplicate any Text layer. 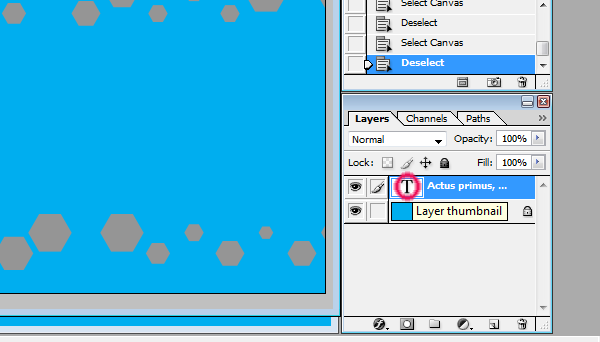 Select Menu > Layer > Duplicate Layer… Rename this new layer as Actus Tertius. 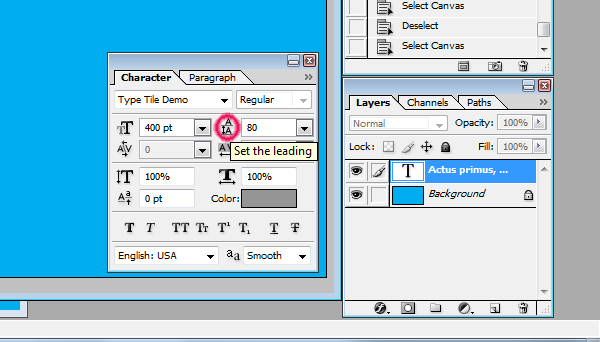 Select all text on this layer and press Delete. Add or type next fragment of your text. 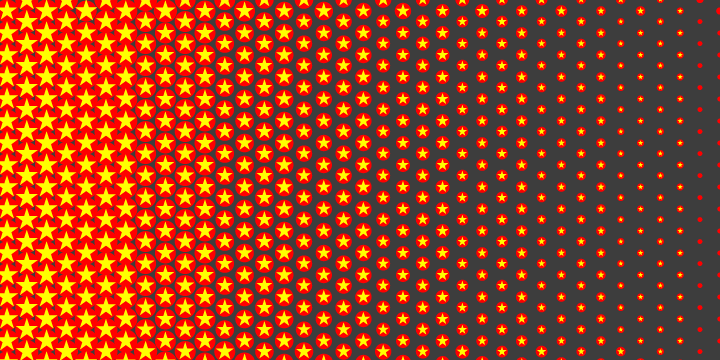 Change in Set the blending mode for the layer on Linear Light. Duplicate any Text layer. 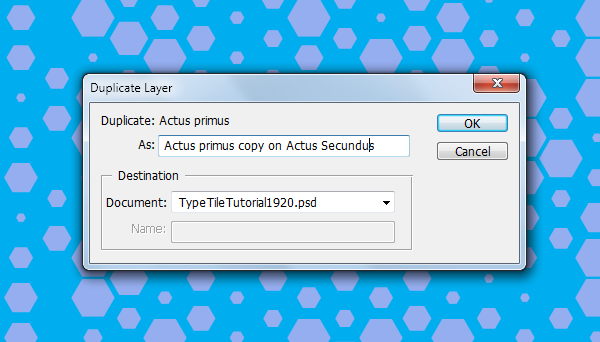 Select Menu > Layer > Duplicate Layer… Rename this new layer as Actus Quartus. Select all text on this layer and press Delete. Add or type next fragment of your text. 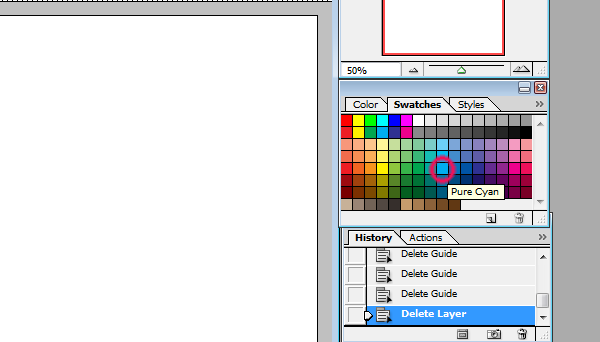 Change in Set the blending mode for the layer on Color Burn. 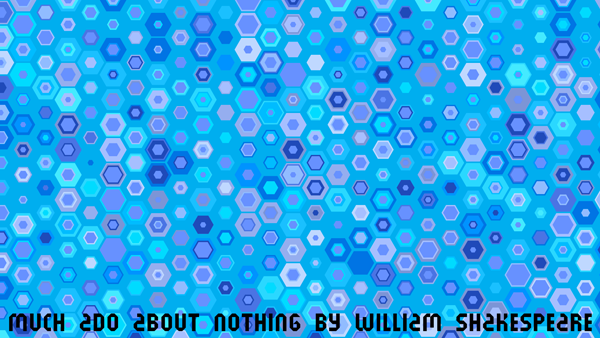 Add title text Much Ado About Nothing by William Shakespeare. 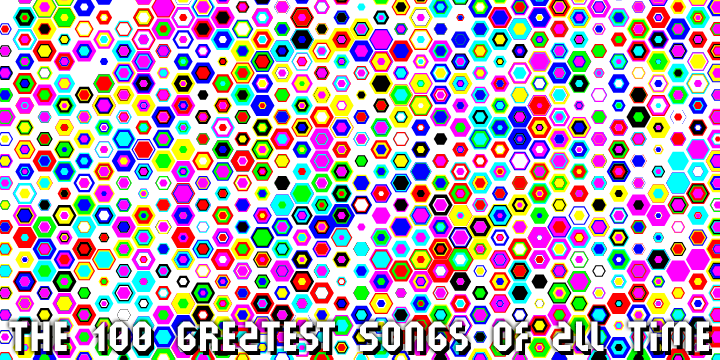 Six layers of text with a list of songs and artists. 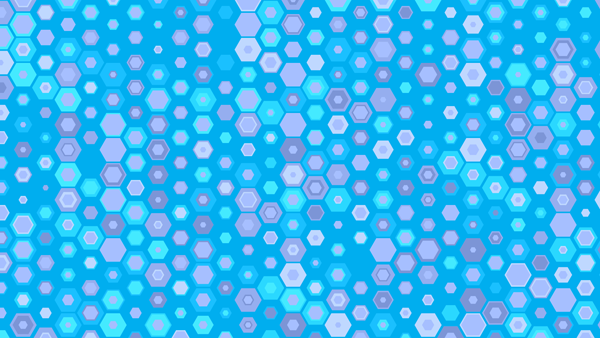 Hexagon style of Type Tile fontface. 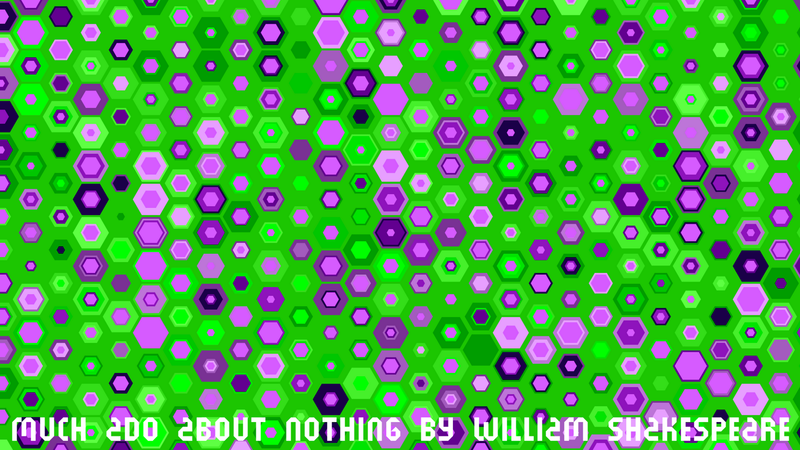 Three layers of text of the comedy "Much Ado About Nothing" by William Shakespeare. 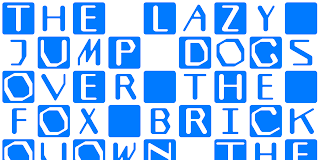 Three layers with different styles and sizes of Type Tile fontface. 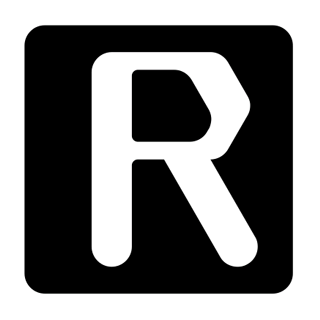 One layer with two letters of regular style Type Tile fontface. 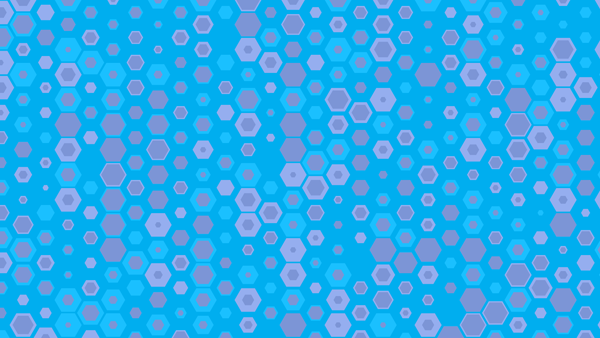 Gradient of two layers. 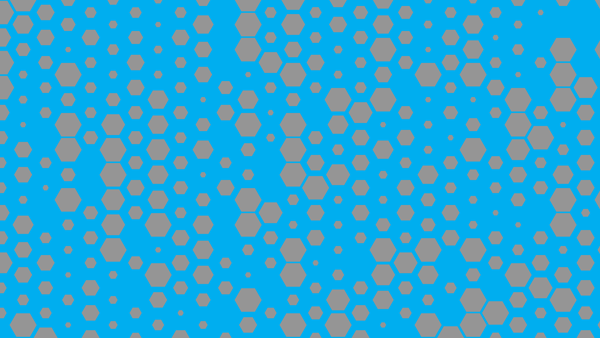 First layer of circle style Type Tile and second layer of star style Type Tile. 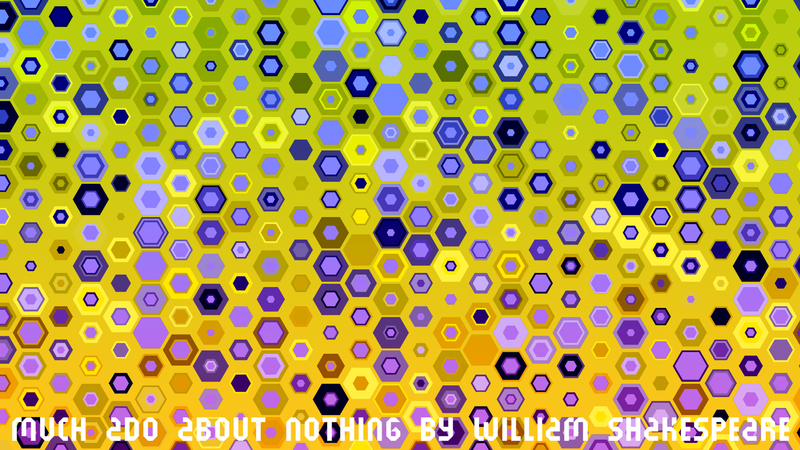 Three layers of text of the comedy "Much Ado About Nothing" by William Shakespeare with another styles and sizes than first example. Two layers of Russian text of the novel "Crime and Punishment" by Fyodor Dostoyevsky. 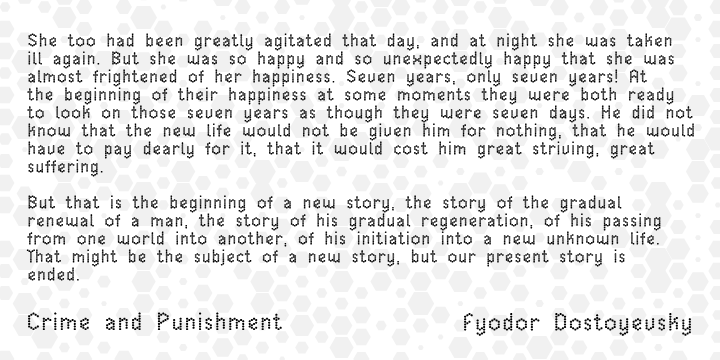 Two layers of Russian text of the novel "Crime and Punishment" and translate text by Constance Garnett with Hexil Pixel 2 font. 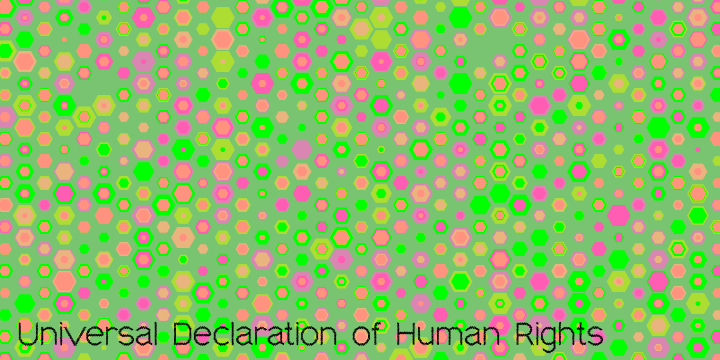 Three layers of text of "Universal Declaration of Human Rights". How to create original images fast? New font Type Tile by Konstantin Boldovskiy is the fastest and easiest way to create original images. 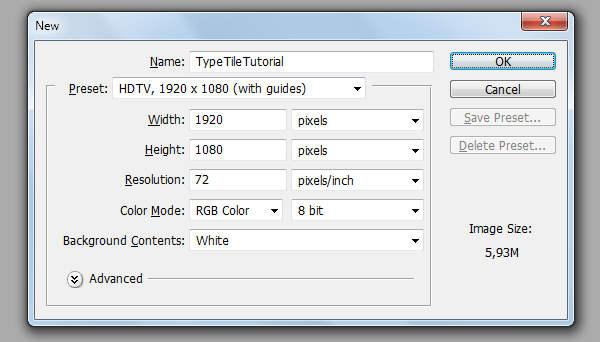 It is necessary to take any text and use it with Type Tile. 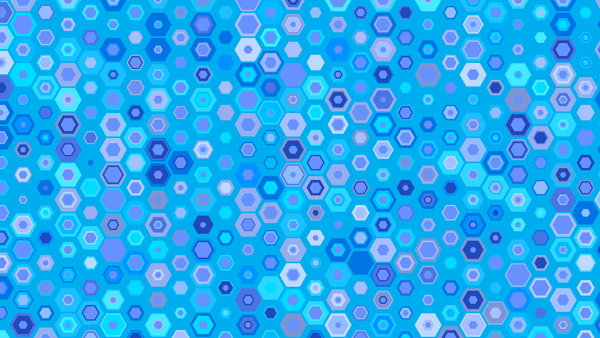 Create pictures, patterns and backgrounds from real texts. 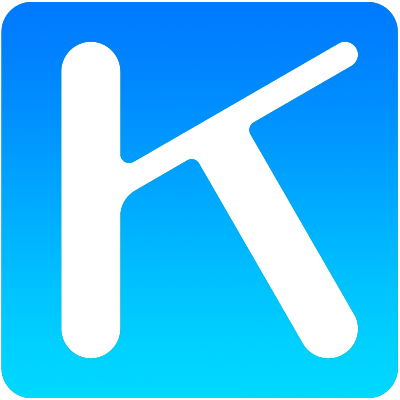 Font can be used in various encodings and you can type texts in many languages. Type Tile supports Central European languages that use Latin script, (Polish, Czech, Slovak, Hungarian, Slovene, Serbian, Croatian, Romanian and Albanian), Cyrillic alphabets, Western languages, Greek, Turkish, Hebrew, Arabic, Baltic languages, Vietnamese, Thai and Japanese. 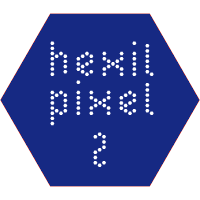 Hexil Pixel 2 available on MyFonts. 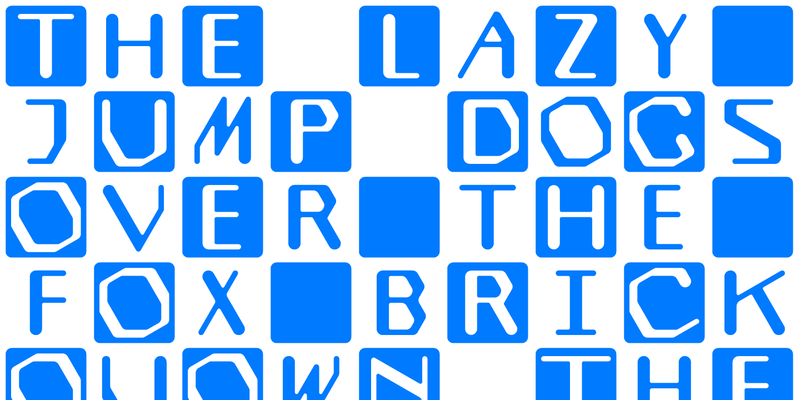 Asymmetrical dot font is for small texts, names, logotypes, titles, headers, topics etc. 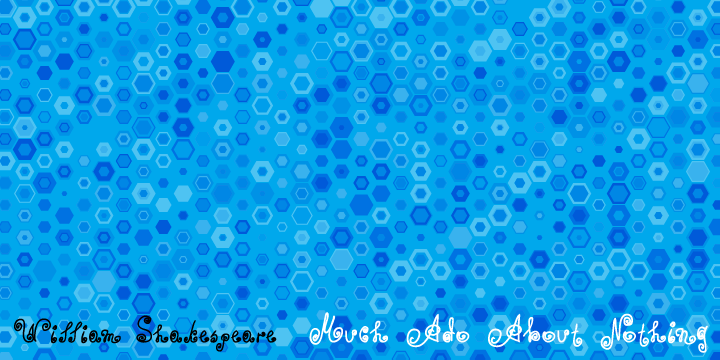 Big size of this font can be used for texts on posters, t-shirts and other surfaces.. Line version this font will be very soon. 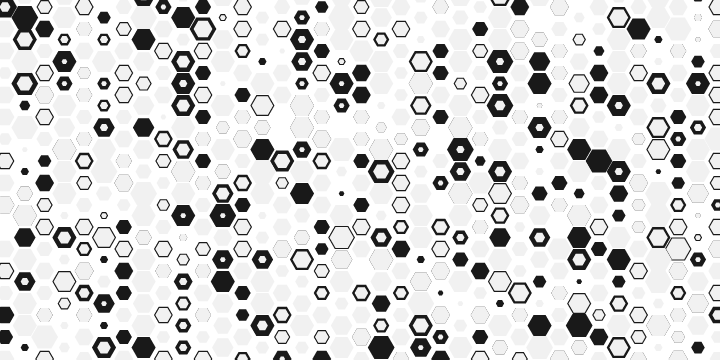 Hexagonal dots form font Hexial for names, logotypes, titles, headers, topics etc. Big sizes of this font can be used for text on posters, t-shirts and other surfaces.